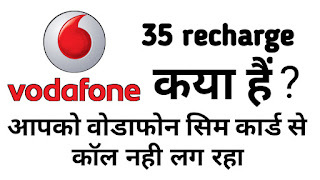 Vodafone has launched five new prepaid recharge plans starting from Rs. 79. The new prepaid recharge plans - under Vodafone's Super Plans - offer a combination of data, SMS (short message service), and unlimited local, STD and national roaming calls, the company said in a press release. Vodafone's new prepaid recharge plans are priced . Murali, Business Head - Tamil Nadu, Vodafone India, said, "At Vodafone, everything we do is with a 'Customer First' policy. Each Vodafone Super Plan has been structured to provide the finest value to specific customer requirements. Whatever the preference, Vodafone Super Plans have something for everyone."